The most incredible summer ever! The Total Solar Eclipse may now be one for the record books . 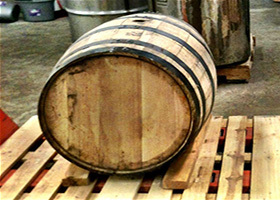 . . but we know that so many still marvel at its cosmic and historical splendor. 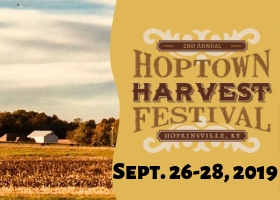 The memories made as families and friends gathered together, connected, and learned about a unique phenomenon and what it means to our communities, remain strong. Every aspect of the Eclipse provided a learning opportunity . . . and it was no exception with merchandise. 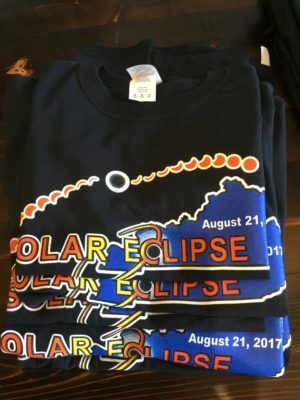 Here at the Visitors Center, we were ready for our guests with kids’ eclipse storybooks, kids’ glow-in-the-dark t-shirts, solar eclipse glasses, and more. Since it’s already time to start thinking about your fall and winter birthdays and holiday gift-giving occasions—we have you covered with several options that are 50-75% off! 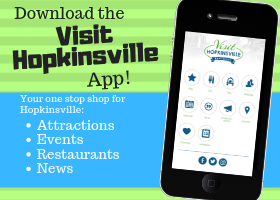 Give the Visit Hopkinsville team a call or come see us at our brand new Visitors Center—and get ‘em while they’re still hot! 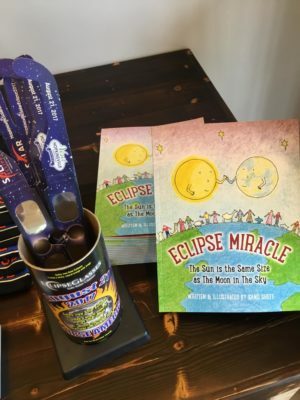 Kids’ Eclipse Storybooks now $ 7.95 ! Vanity License Plates now $ 5.00 ! 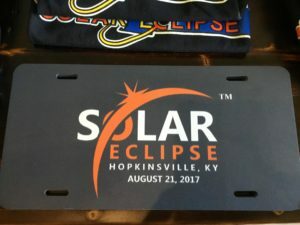 Eclipse Glasses now $ .25 ! Get Social with us – follow, like, and share!